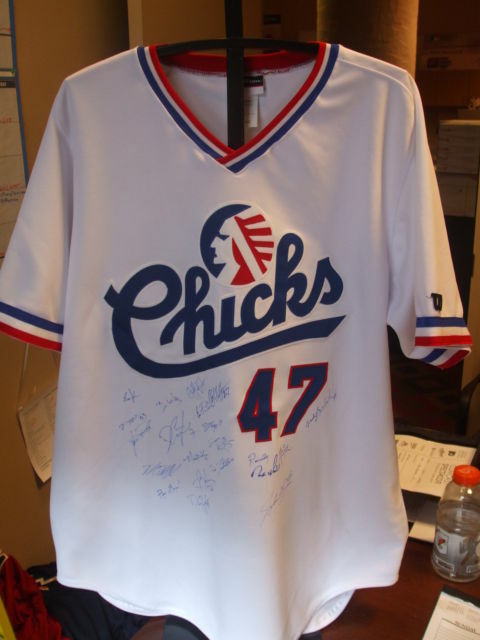 Bid on Autographed Memphis Chicks Jerseys! 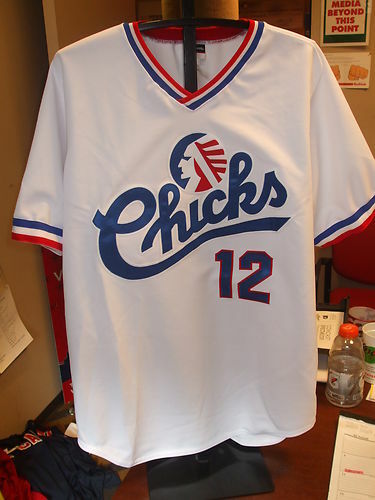 This is your chance to have your very own signed, throwback Memphis Chicks jersey! 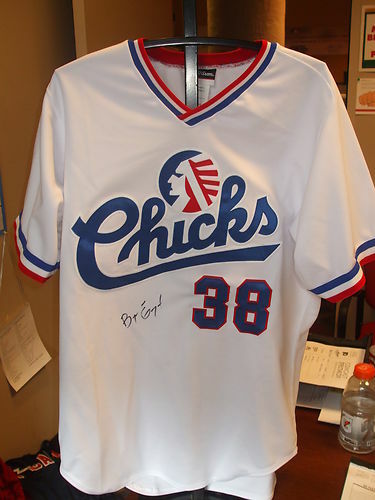 We have posted five different autographed jerseys on ebay. 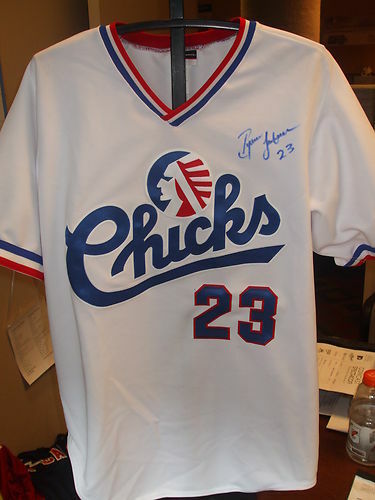 Bid on yours today! 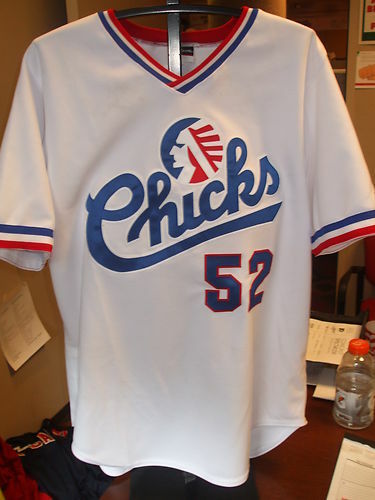 All proceeds support the RBI Program.